Economists and reporters have been saying that electric cars could actually kill the oil industry for a little while now, but it hasn’t made a lot of real-world impact so far. But now Fitch, an enormously influential financial ratings agency, is issuing dire warnings over electric cars. “An acceleration of the electrification of transport infrastructure would be resoundingly negative for the oil sector’s credit profile,” says the Fitch report. The “death spiral” scenario entails a situation in which nervous investors start selling all of their assets attached to oil companies, the Fitch report says, making loans more expensive, which depresses the companies’ value further, which makes investors more nervous, which makes them sell, which makes loans more expensive, which depresses the oil companies’ value further, and on and on. The electric car could completely eliminate the oil industry, and it won’t even take a complete lack of gasoline-powered cars to do it. And it’s not just the oil companies themselves, either. Energy utilities that have banked for decades on traditional fossil fuel power plants could go out of business, too, since the same batteries that power electric cars could be used to store vast amounts of electricity, thus smoothing out and eliminating the problem of the peaky nature of solar and wind power plants. 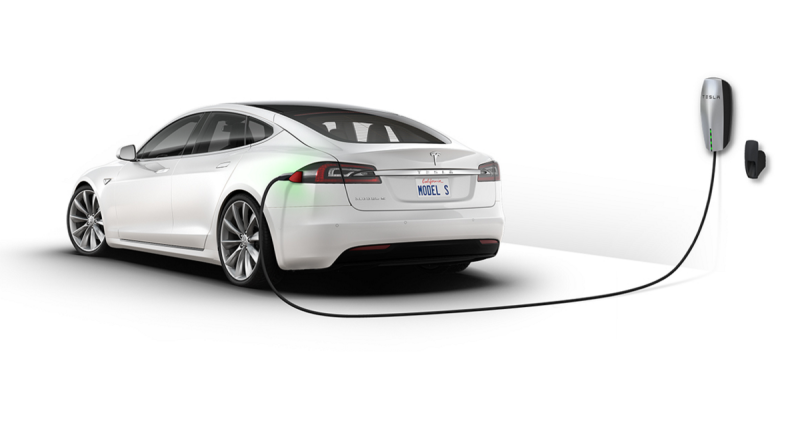 And this guy is right – if electric cars get any cheaper, things could get really bad, for oil. The Tesla Model 3 and Chevy Bolt should both start seeing deliveries in 2017.